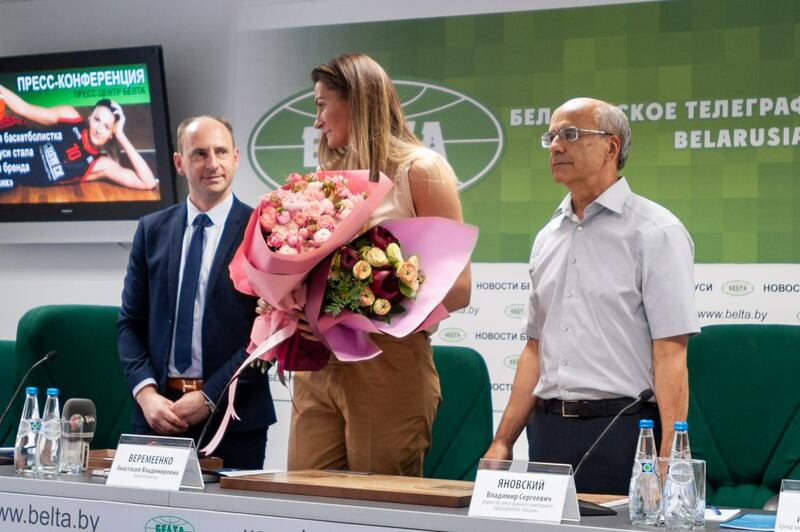 “No wonder Anastasiya Verameyenka was chosen as the brand ambassador. 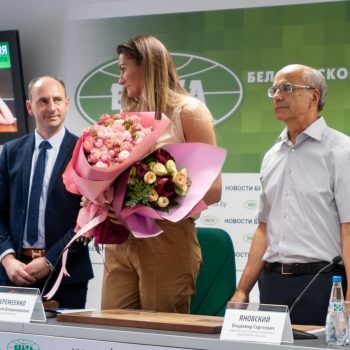 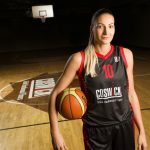 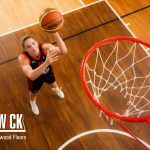 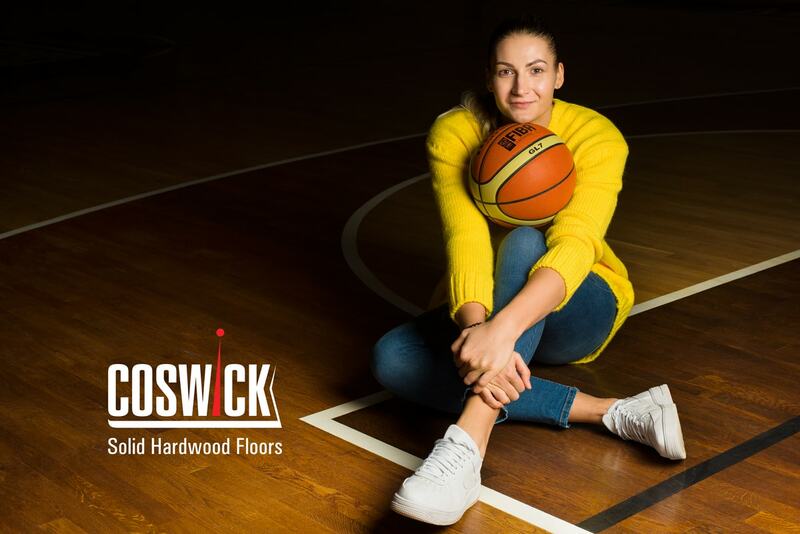 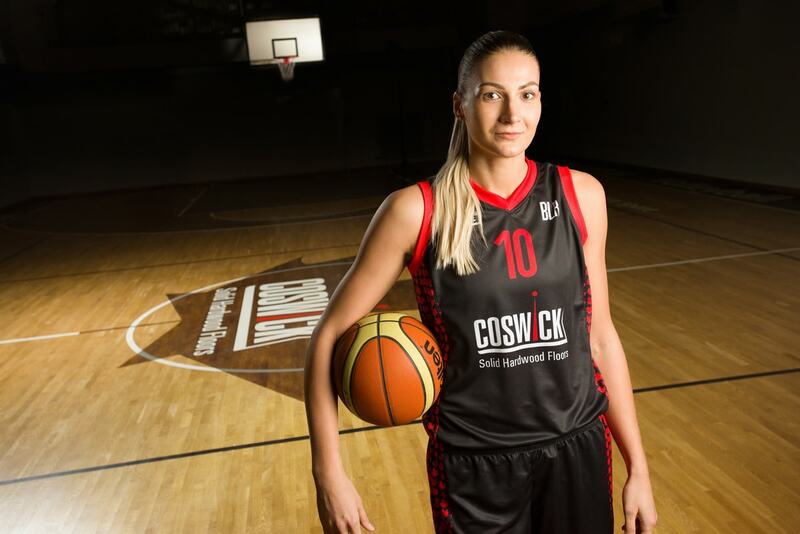 Coswick company is a manufacturer of high-class hardwood flooring, including sports flooring for international tournaments of all levels, and Anastasiya is the most successful and famous Belarusian female basketball player with an extensive game experience. 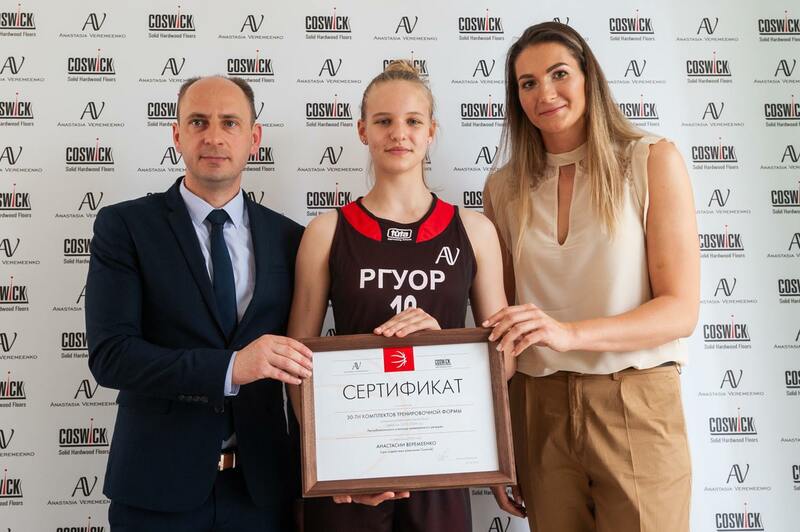 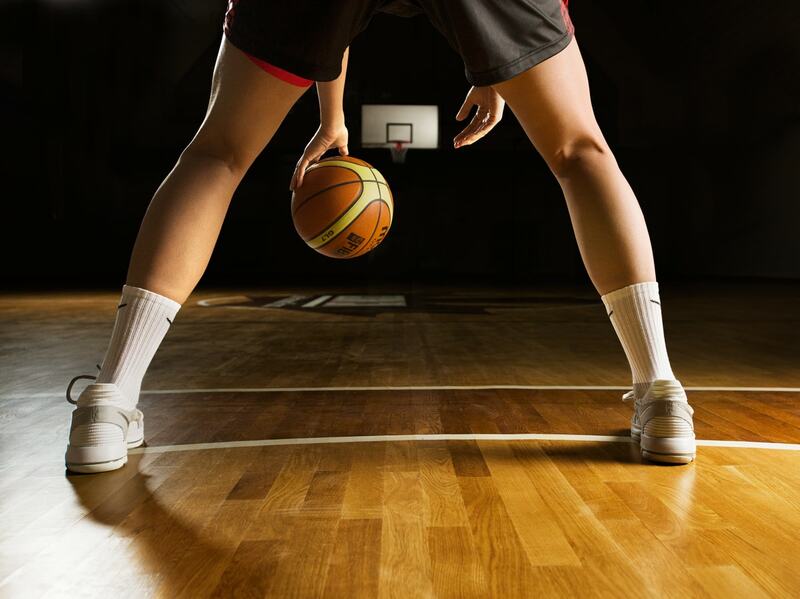 We hope that cooperation with Anastasiya will help our company build brand awareness on the European market and boost the development of team sports in our country by installing certified, high level sports hardwood floorings on domestic sport arenas”, Coswick director Vladimir Ianovski said. 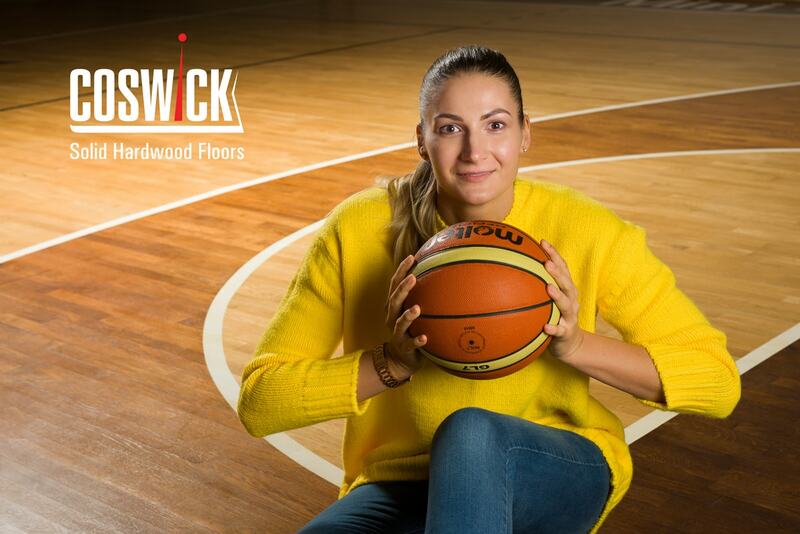 Anastasiya’s huge professional expertise is also a great asset for Coswick in development of new lines of sports wooden floors for team sports. 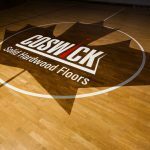 “It is an honour for me to represent Coswick as a manufacturer of high quality sports flooring made in Belarus. 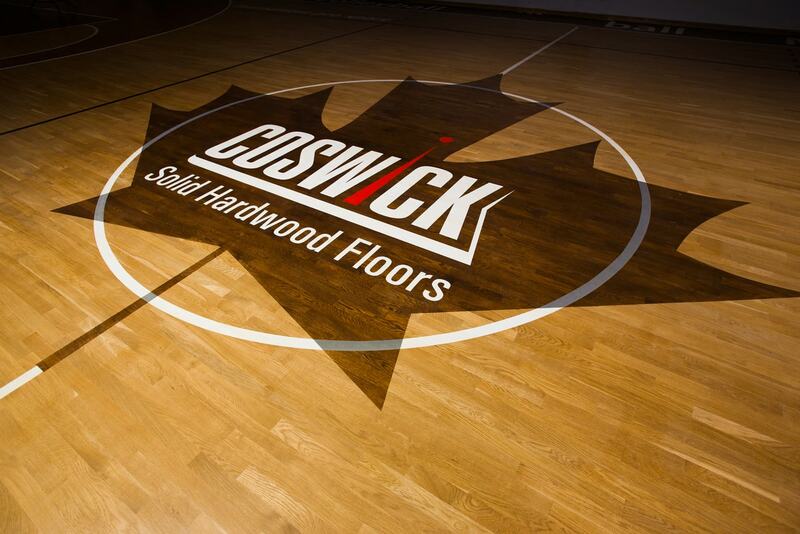 I spend biggest part of my life on sports hardwood floors. 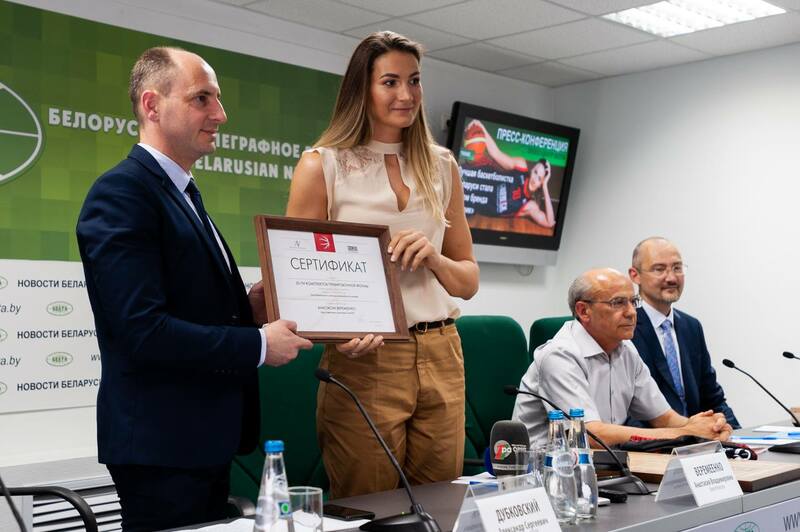 Believe me, I know how important for professional players performance of sports flooring”, mentioned Anastasiya. 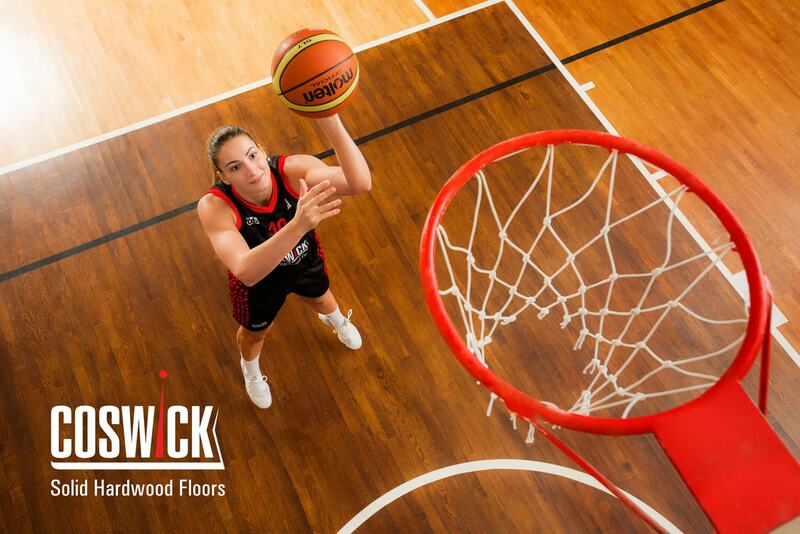 Anastasiya tested Coswick Tournament Sport and Tournament Pro Sport hardwood flooring and confirmed that it is exactly the way the sports flooring of international level should be: “I was pretty much delighted to know that such a high-class modern equipment for my favourite kind of sports is being produced in my home country”.